Beta is a worldwide supplier of flow control products to the energy, transmission and infrastructure industries. 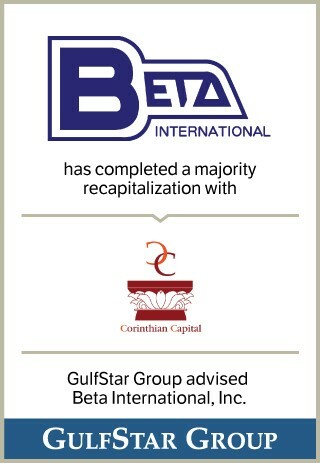 In addition, Beta is recognized in the energy industry for its project management capabilities. The Company is headquartered in Houston, Texas with offices in The Netherlands, Mexico, Indonesia and Singapore.